At Emerson Dental Associates, we offer the All-on-4® procedure for patients that are looking for a convenient way to replace missing teeth. 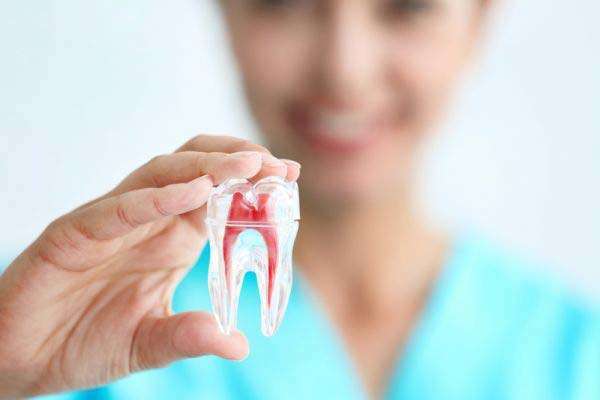 If you live in the 07630 area and have experienced tooth loss, we encourage you to visit our office to discuss the options available to you. Check out what others are saying about our All-on-4 Dental Implants services on Yelp: All-on-4 Dental Implants Emerson. There are several ways in which All-on-4® implants are better than dentures. Patients take care of All-on-4® implants in the same way they care for their natural teeth by brushing each day. The implants also operate in the same way as natural teeth, so the patient does not have to be cautious of what he or she eats. Along with the fact that patients do not have to remove All-on-4® dental implants when eating or cleaning the teeth, there is also no need for uncomfortable wires or brackets to hold the implants in place. Even more importantly for patients, the dental implants allow anyone to eat what the heart desires. You do not have to worry about hot or cold affecting your dentures. You also can bite down with up to 70 percent more force, which allows you to eat the foods that you love. Finally, All-on-4® dental implants look exactly like your natural teeth. No one will be able to tell that you are wearing a dental prosthetic. From a dental health perspective, it is important to note that when you have All-on-4® dental implants, it is going to prevent bone deterioration in the jawbone and ultimately restore your facial features by fighting resorption. 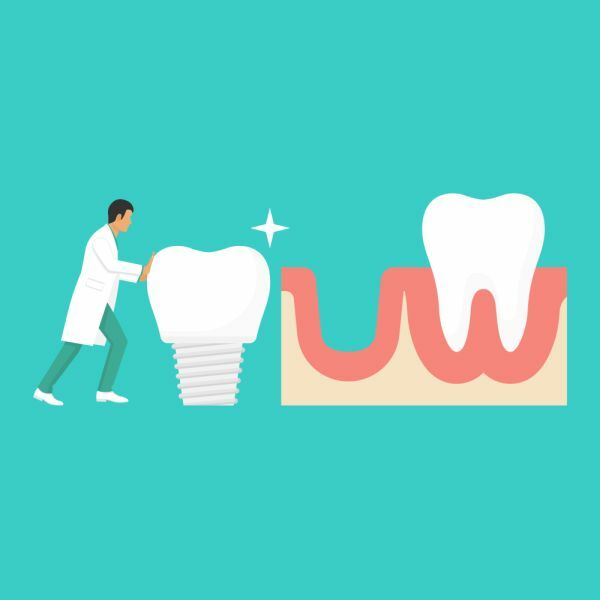 The process of resorption involves the dental implants stimulating the jaw to send a message to the body that the jaw is supporting teeth once again. Resorption will help the jawbone to regain some of the mass that it has lost previously. Many of our patients who visit our 07630 office notice a difference in their facial structure as a result. The Oral and Maxillofacial Associates state that All-on-4® dental implants have a success rate of 98 percent. With All-on-4® dental implants, patients have a 98 percent probability of leaving our Emerson offices with a perfect set of teeth that are permanently attached to your jawbone. To discuss how successful the procedure may be for you, call (201) 620-9998. At Emerson Dental Associates, we can replace your teeth with this convenient and innovative procedure. 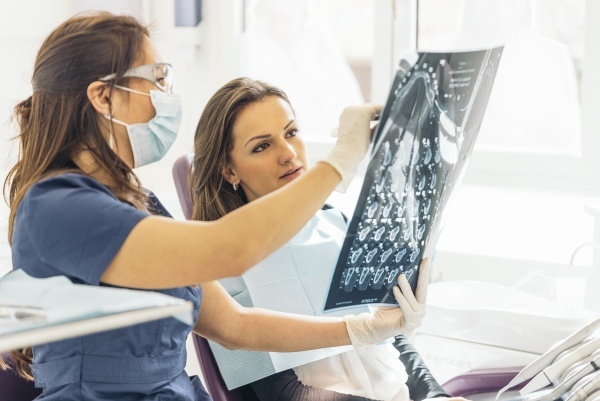 To discuss the many benefits or to get started, call 201-620-9998 and schedule an examination and consultation with our Emerson, NJ dental office.